Basketball Champions League fans are getting ready for the Antwerp Final Four with more than 8,000 tickets sold already. As Basketball Champions League informs, 8,000 two-day ticket packages for the upcoming Antwerp Final Four (May 3-5) are already gone within the first day of sale (started Friday). Fans that want to attend the big event will have to rush to seal their own tickets before the big event. 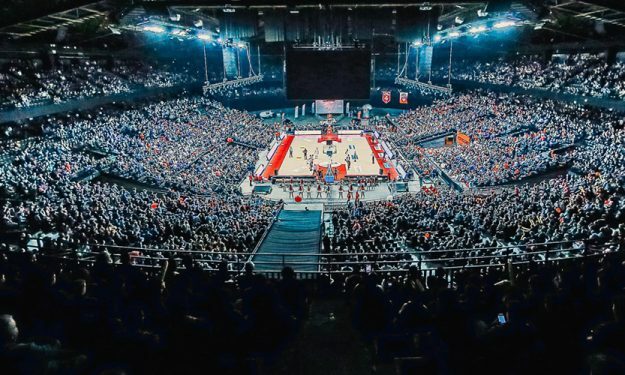 Sportpaleis, the host venue for the 2019 BCL Final Four has a capacity of 18,400 seats. Click here to check out the full schedule of the big event, as well as how you can acquire your tickets.